Welcome Back to another dose of The Michael Decon Program. In this episode, Michael is joined by The Media Representative for Billy Meier, Michael Horn. Horn immediately makes distinctions between what he calls the "lights-in-the-sky", tabloid-type of UFO stories and Meier's scientifically proven UFO contacts. "While there is now no shortage of strictly anecdotal, as well as completely imaginary tales of so-called UFO contactees, abductions, etc., Meier's are the only substantiated contacts. Because it's the most suppressed - and the most important - story in human history, many people don't know that his clear, daytime UFO photos, films, sound recordings and metal samples have already been authenticated by scientific experts." Things start off as Michael Asks "why the Billy Meier case", is loved by 50% of people while the other 50% despise the case. By far the most controversial on going UFO case in history. Shunned by those who claim they are out for truth, however how much is that even true? Things turn to politics and The Billy Meier Prophecies. What does Meier truly believe? 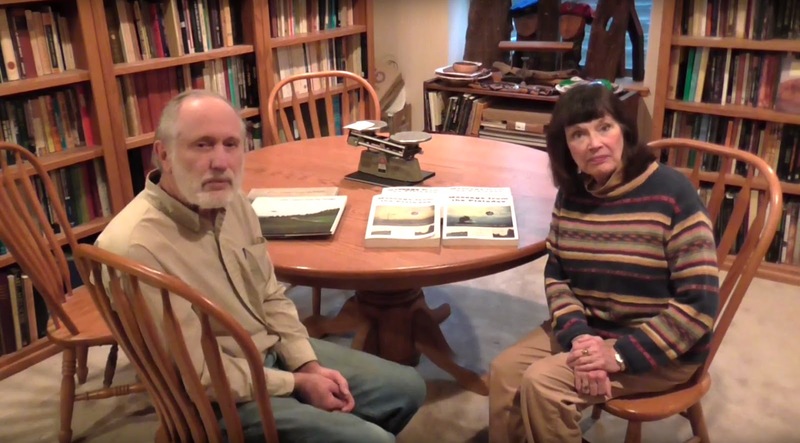 What Has Billy Meier gotten right? Paris & Europe warnings. "America Will be Destroyed". Michael goes on to comment on those who have not taken the time to research the evidence themselves. Organizations and Groups cause more harm then good, why continue to shell out money for information that you can clearly find on your own, without having to pay a toll for "truth". Michael Mentions the all out suppression on The Billy Meier contacts. Michael Takes us into the evidence. Creditability is there such a thing left? 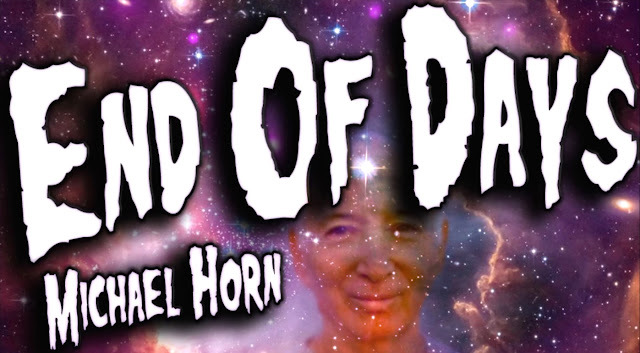 Michael Horn holds nothing back in revealing the less then genuine names in the "ufo community". UFO Panels and EXPOS... When was the last time anything NEW was revealed?